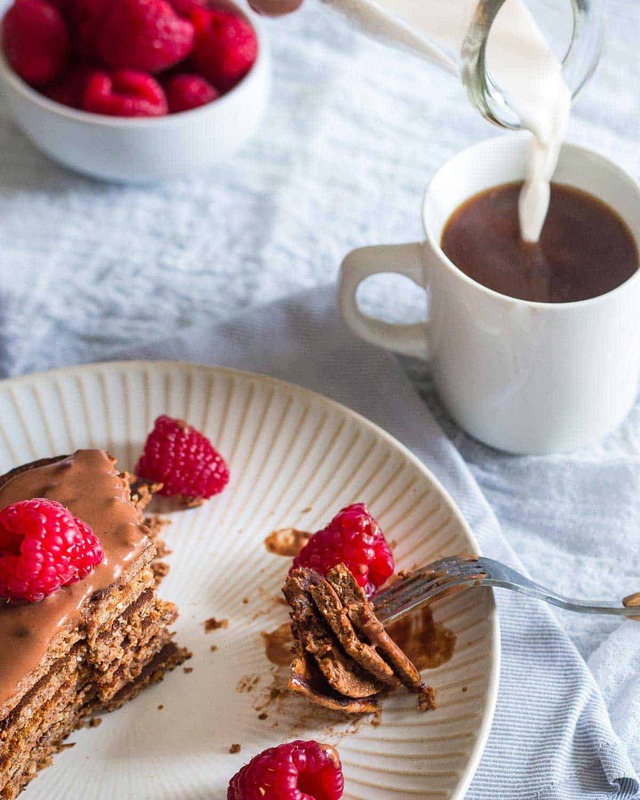 These chocolate protein pancakes are a healthy, indulgent 6 ingredient breakfast packed with protein. Perfectly sweet, full of chocolate and good for you! I recently discovered I have over 25 pancake recipes on this site. That’s a lot of pancakes. They are my favorite breakfast food by a landslide so I guess it’s not really a surprise but I was still shocked at all the variations I’ve come up with over the past 8 years. From my favorite classic protein pancake recipe to seasonal favorites like pumpkin protein pancakes or paleo pumpkin pancakes to savory Canadian bacon pancakes and even avocado pancakes (those would be fun for St. Patrick’s Day!) there’s literally a pancake recipe for everyone on here. Certain pancake recipes are good for weekends when you have more time like these yeasted banana nutmeg pancakes while others are simple and easy enough for a mid-week breakfast when you’re just not feeling eggs that morning. I especially love high protein pancakes for weekdays. Adding some protein to your stack helps keep you feeling satisfied and full right through until lunchtime. Whereas if I were to eat a stack of carbs only, I’d likely be hungry again around 10am. So, the goal with these chocolate protein pancakes was to create an indulgent, almost dessert-like pancake recipe while finding a way to sneak enough protein in there for satiety. How Do I Make Chocolate Protein Pancakes? 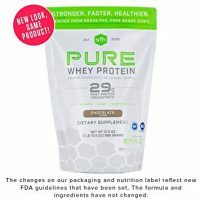 For protein powder, I’ve used and loved SFH chocolate whey protein for years. Their protein powders are all 100% grass fed and non-GMO and they taste great. The milk can be any kind you like whether that’s dairy or a non-dairy milk alternative. You could even make these with oat milk if you like! The protein boost in these healthy chocolate pancakes comes from both the protein powder and the egg whites. I’ve used other protein sources before (like cottage cheese in these perfect protein pancakes and these pineapple buckwheat pancakes) but I like the extra chocolate flavor the chocolate protein powder gives these pancakes. The cocoa powder doubles up on the chocolate flavor and if you choose to top the chocolate pancakes with a chocolate nut butter sauce like I did here (see note in recipe for how I did that), you’ll have a super chocolatey indulgent stack. I use oat bran as the “flour” base for these protein pancakes because unlike rolled oats, oat bran is already fine enough to just mix right into the batter. A lot of protein pancake recipes call for regular oats but then they require you to blend or process the oats to make them into a “flour” consistency. 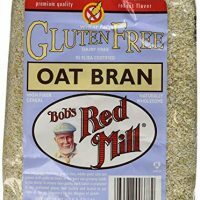 If you use oat bran you can completely skip that step. Not to mention, there’s one less appliance to clean after and if you’re like me, you despise cleaning the food processor/blender! 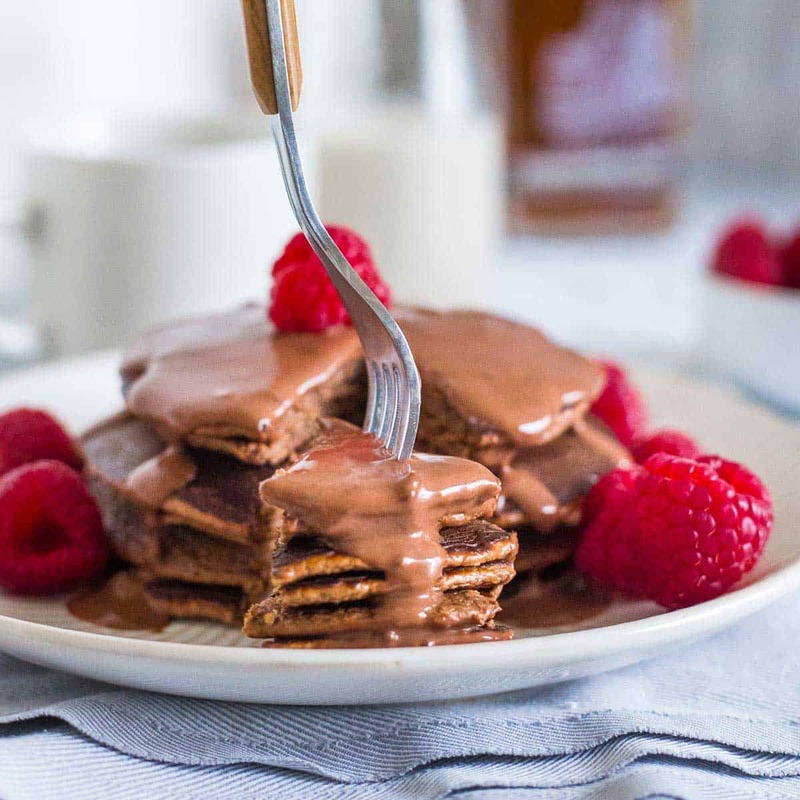 Furthermore, the oat bran brings a hearty texture with a nutritious health boost (it’s higher in fiber and protein and lower calorie than rolled oats) to these chocolate protein pancakes. Absolutely! Protein pancakes are great to make in big batches or meal prep for the week. These chocolate protein pancakes will keep in the refrigerator for the week or, you can make a big batch and freeze them for longer term storage. If eating from frozen, take the pancakes out the night before and let them thaw in the refrigerator overnight. In the morning just heat them up and top with your favorite toppings. Protein pancakes are not just a great breakfast option either. They make an excellent post-workout meal or snack too. 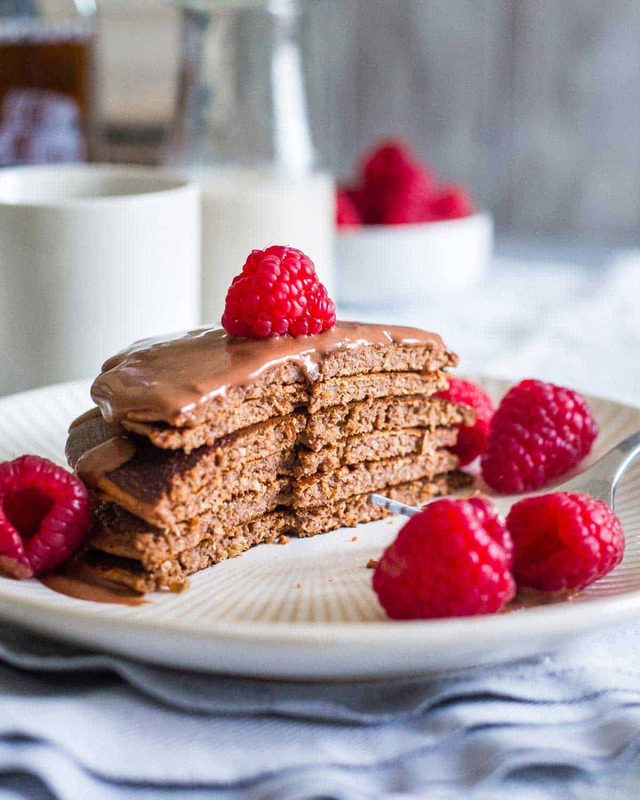 These chocolate protein powder pancakes have over 30g protein in them and about an equal amount of carbohydrates (depending what protein powder you use) which is a great macro-nutrient balanced meal to refuel with after a workout. 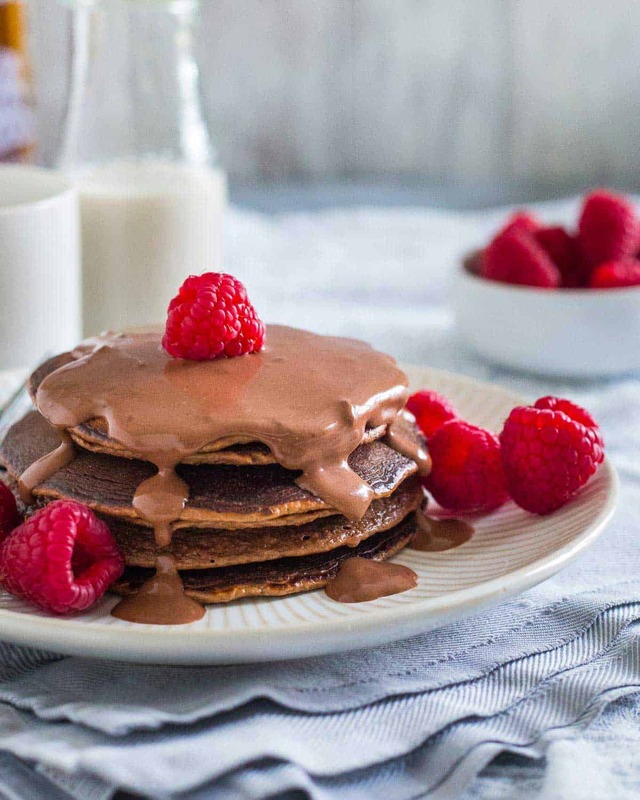 Love these chocolate protein pancakes? 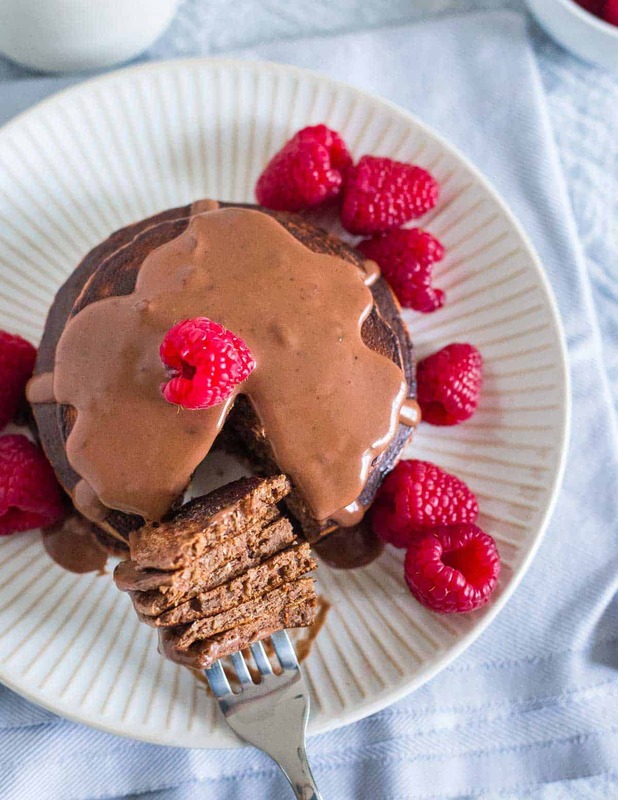 These chocolate protein pancakes are a healthy, indulgent breakfast packed with protein. Perfectly sweet, full of chocolate and good for you! Place pancake griddle or skillet on medium-low heat. Combine all ingredients in a medium bowl and whisk until well combined. Grease heated skillet with butter, oil or baking spray. Pour batter onto skillet making pancakes as large or small as desired. Cook until edges start to firm and bubbles appear in the middle of the pancake. Flip and cook for an additional 1 minute on the other side until cooked through. Chocolate sauce on top of pancakes in pictures is a chocolate nut butter thinned out with milk until desired consistency. To make - place nut butter and milk in a small bowl and microwave until just warmed. Stir until smooth. I don’t provide nutritional information, you can take the recipe and plug the ingredients into one of the many online calculators out there though.